Despite the loss of world number one Naomi Osaka through injury, six of the women's top 10 players descend on Doha this week for the Qatar Open. Australian Open champion - and the sport's new superstar - Osaka withdrew last week due to a back injury, leaving a big hole to fill for tournament organisers, which they have done with a strong field including three former world number ones. Simona Halep is now the top seed and the Romanian will be joined by the Czech Republic's Karolina Pliskova and Germany's Angelique Kerber as the top seeds. 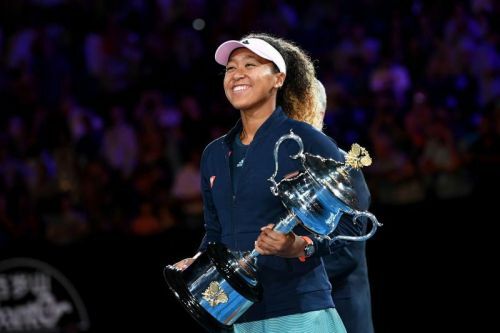 Top-ranked Naomi Osaka split ties with coach Sascha Bajin on Monday, more than two weeks after she won the Australian Open.